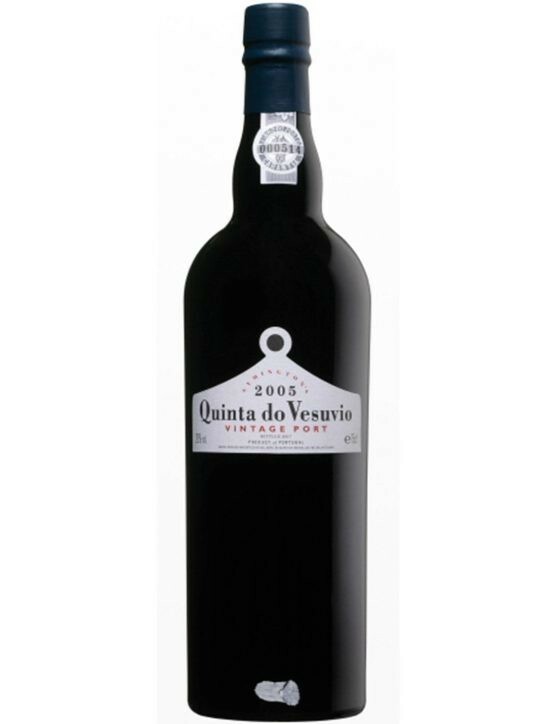 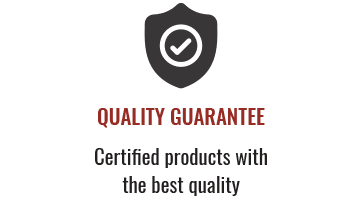 Quinta do Vesuvio Vintage 2006 is a smooth Port, with perfectly integrated tannis and a velvety aftertaste.. A dark charcoal colour wine with aromas of violets and wildflowers and flavours of blueberries and blackcurrants, with slight chocolate hints. 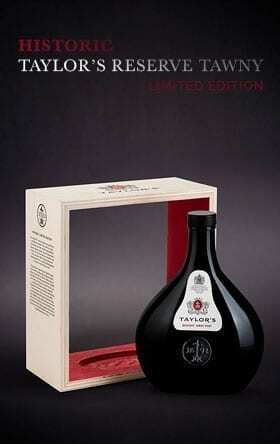 Do not miss the opportunity of having in your wine cellar this 4,5 Lts edition of a smooth wine. 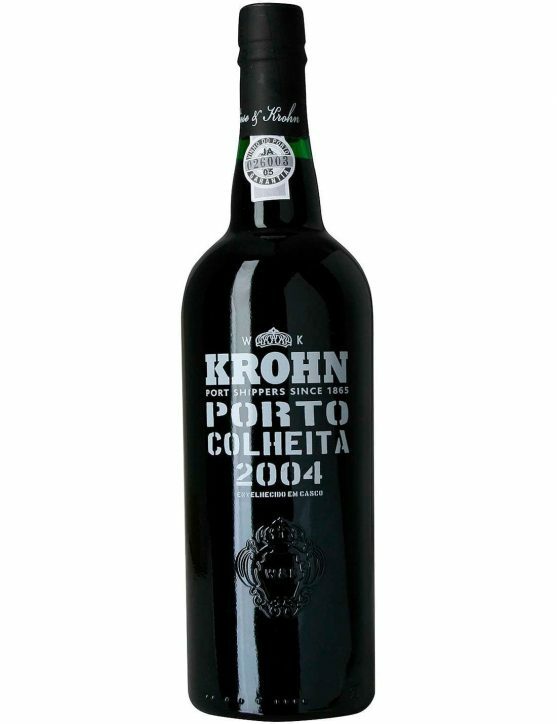 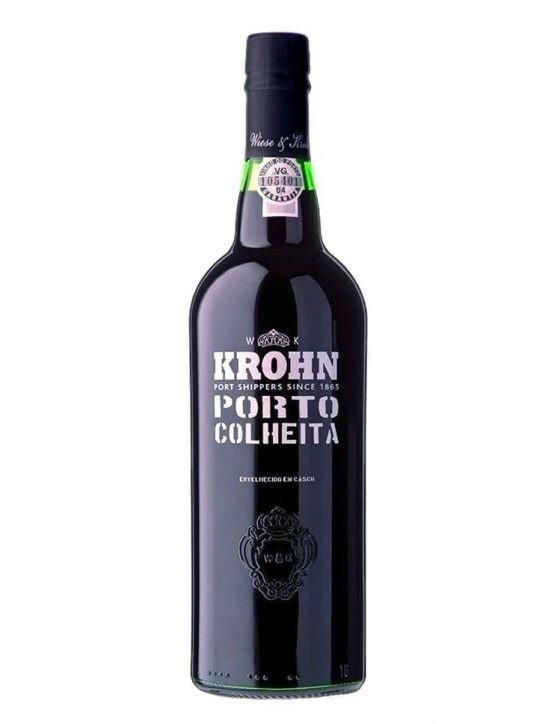 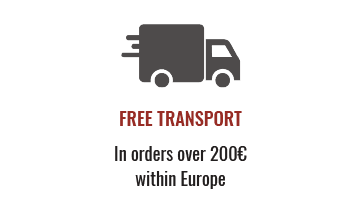 A great year for Port wine, the year 2004 has led to magnificent productions like this Krohn Harvest 2004.With a red brick color, this wine reveals delicate aromas of ripe red fruits such as plums and even dried fruits such as figs, raisins and even nuts. 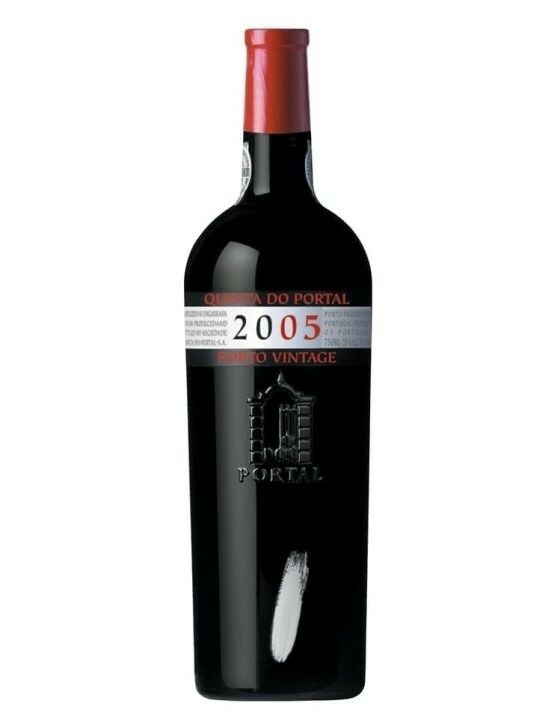 In the mouth reveals all its softness and elegance. 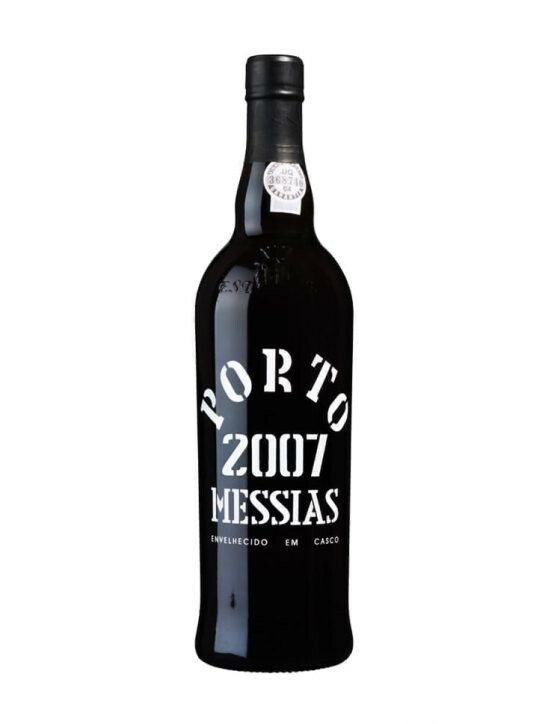 You can feel the delicacy of light notes of vanilla and spices as cinnamon and cardamom. 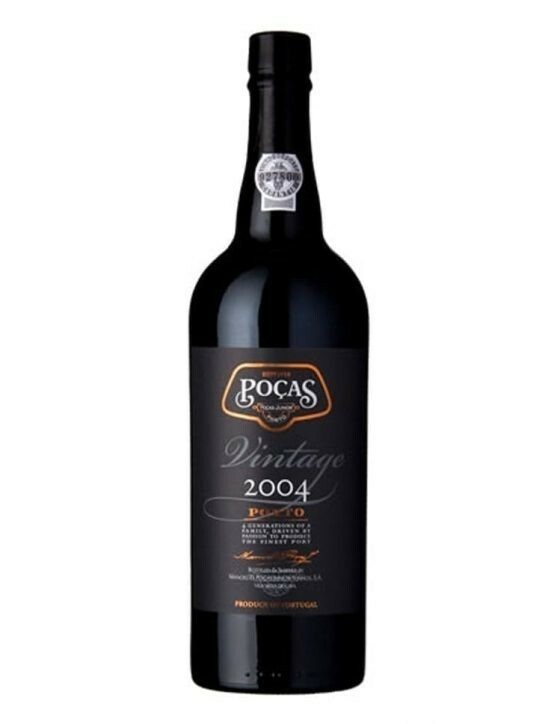 The 2009 year was characterised by a low grape production, much in part due to the very dry summer that was felt in that year. 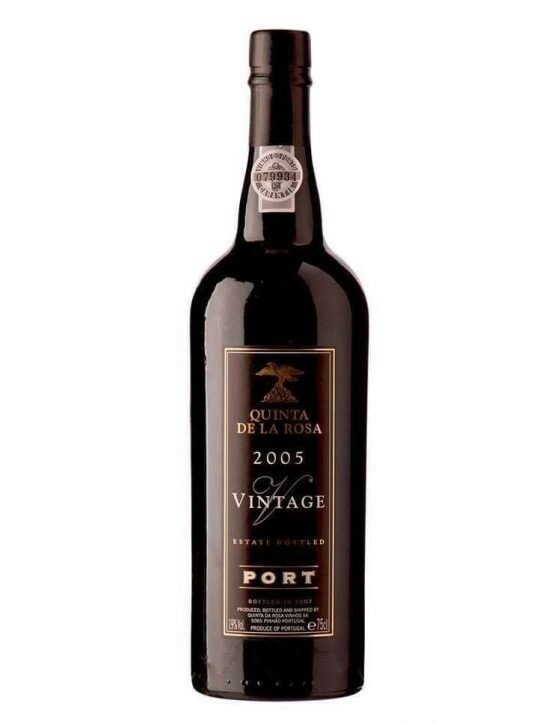 The harvest at Quinta de Vargellas began on September 12th and it was verified that the amount of fruit was greatly reduced, leading to a production of concentrated wines, with high sugar levels. 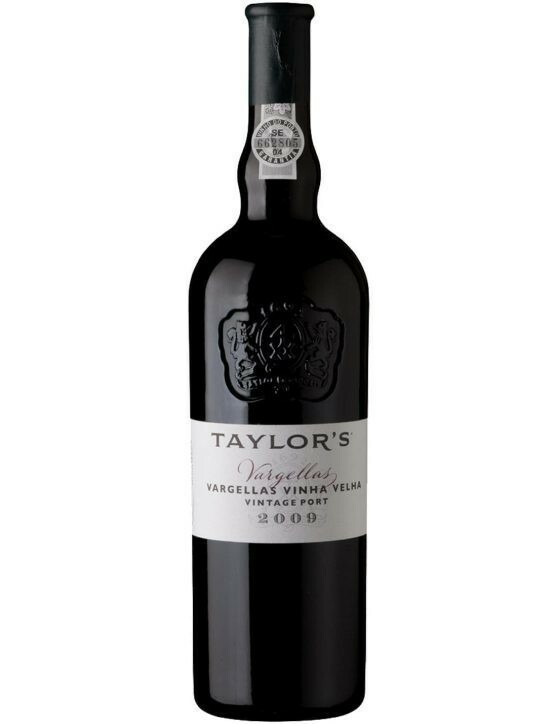 Taylor's Vargellas Vinha Velha Vintage 2009 is a deep black purple colour Port wine with sublime aromas of ripe fruit like plums, black cherries, cassis and slight notes of rosewood and clove. 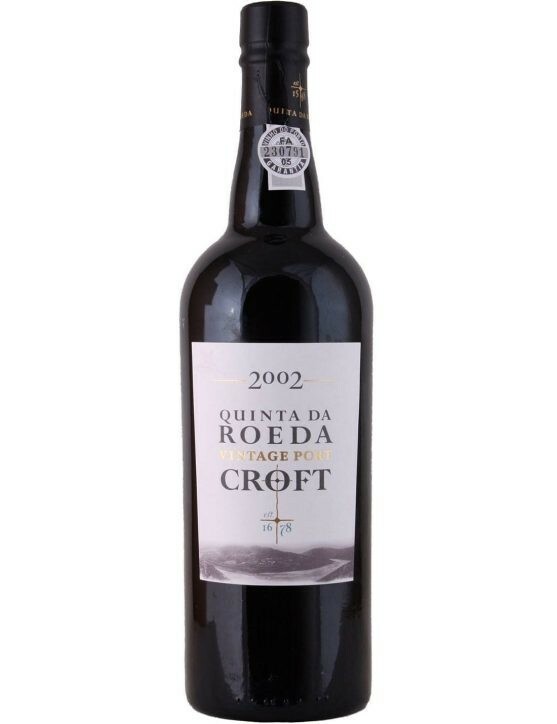 Croft Quinta da Roeda 2002 Vintage is the result of a year with dry weather, however, at the last stage of ripening of the grapes it was pointed out a precipitation through out the region of Douro. 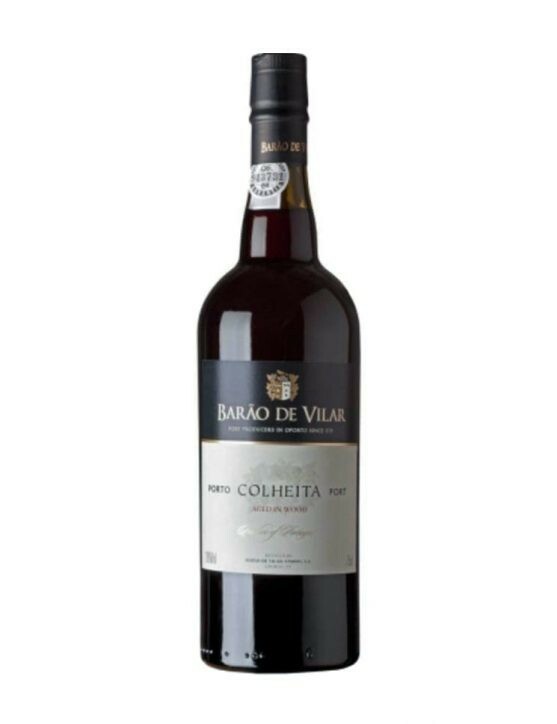 It was thought that this year's harvest would be lost if it wasn't the perfect ripeness of the grapes, the effect of the rain could have been devastating. 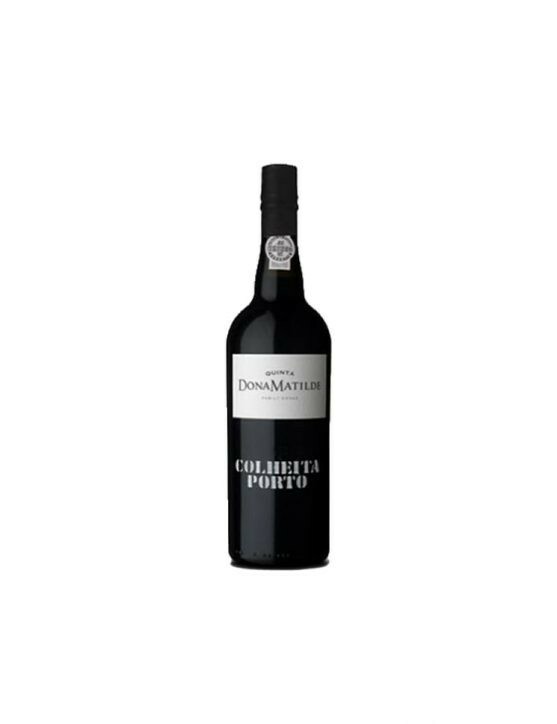 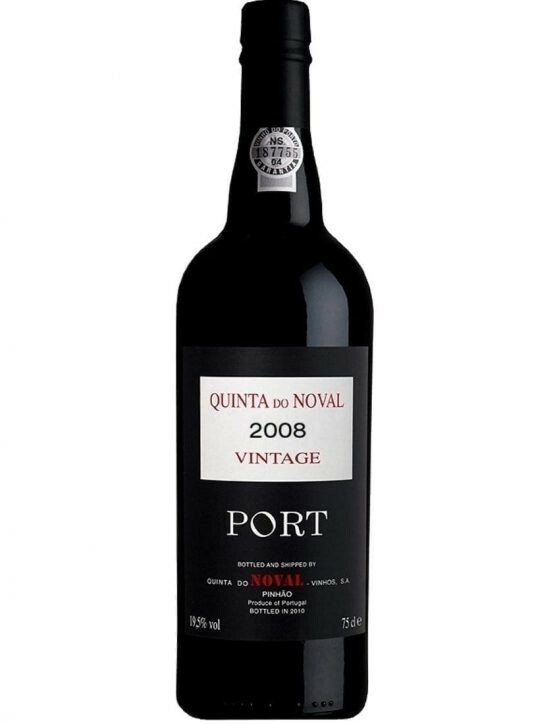 The grape harvest started in the Douro at 23 of September and since the weather was hot the result was better then the expected, allowing the production of Port Wines with great quality. 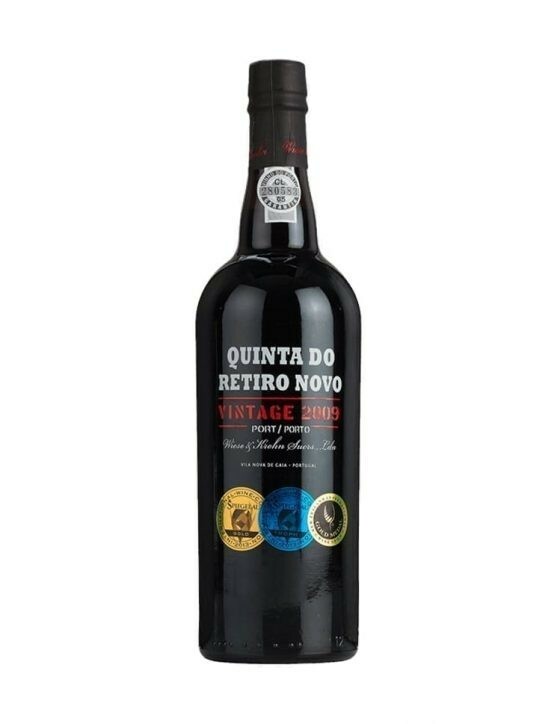 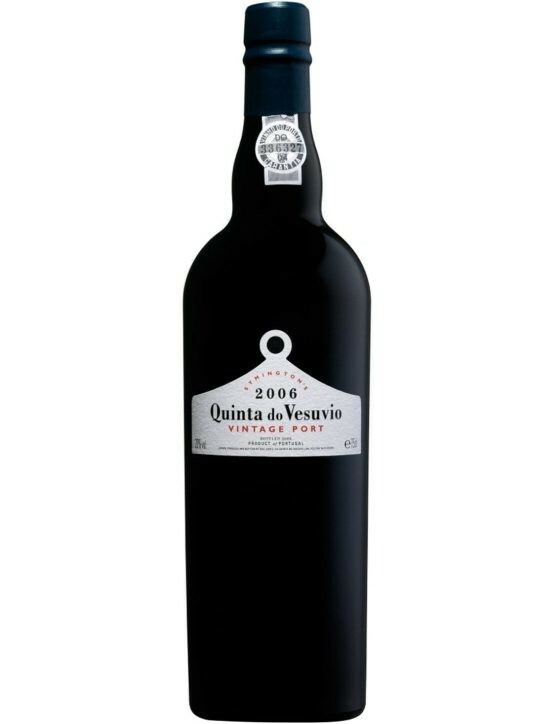 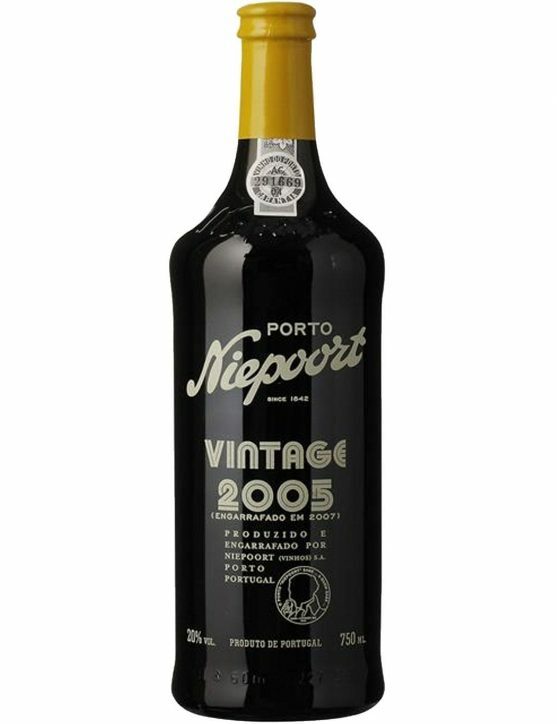 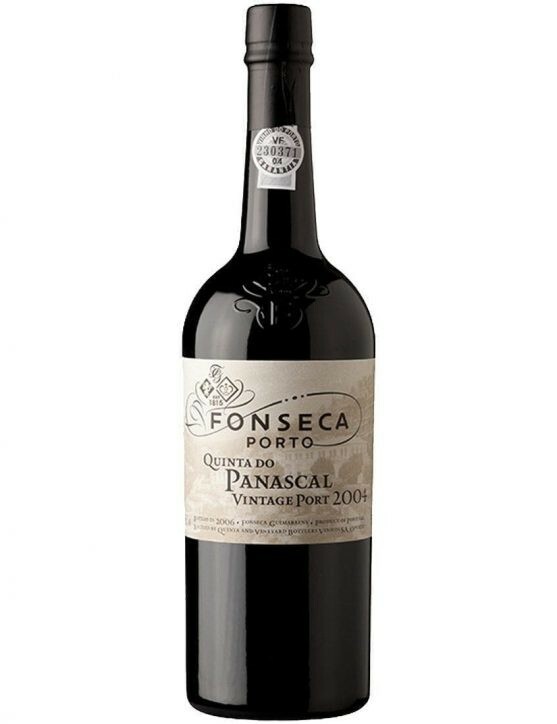 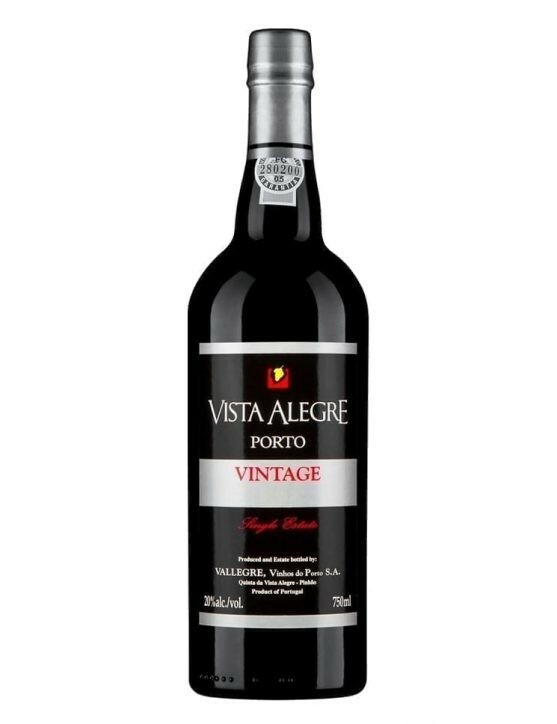 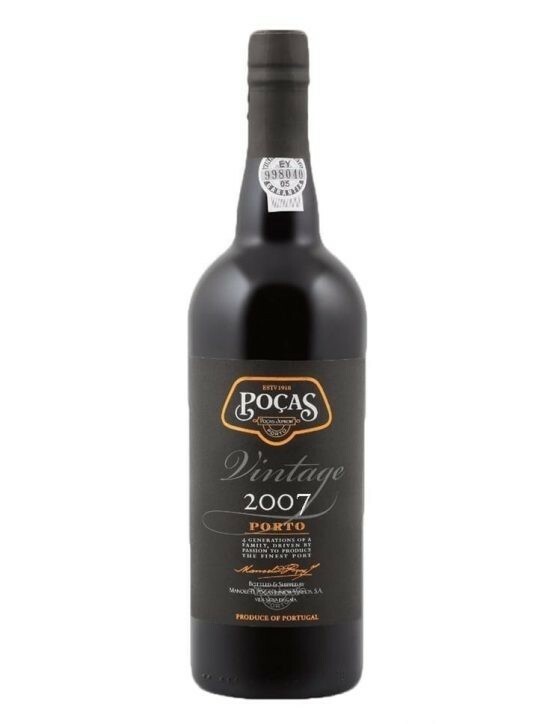 Quinta do Vesuvio Vintage 2005 is a Port with a very intense colour, like the Chinese ink. 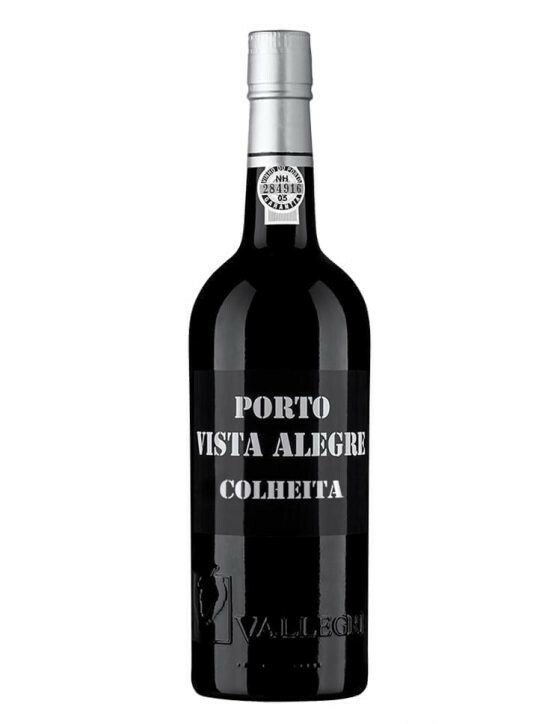 It is a wine that features aromas of violets and wildflowers. 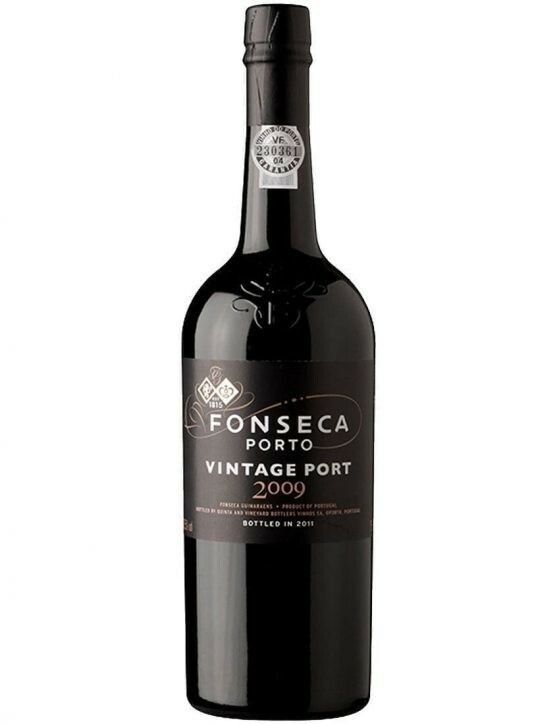 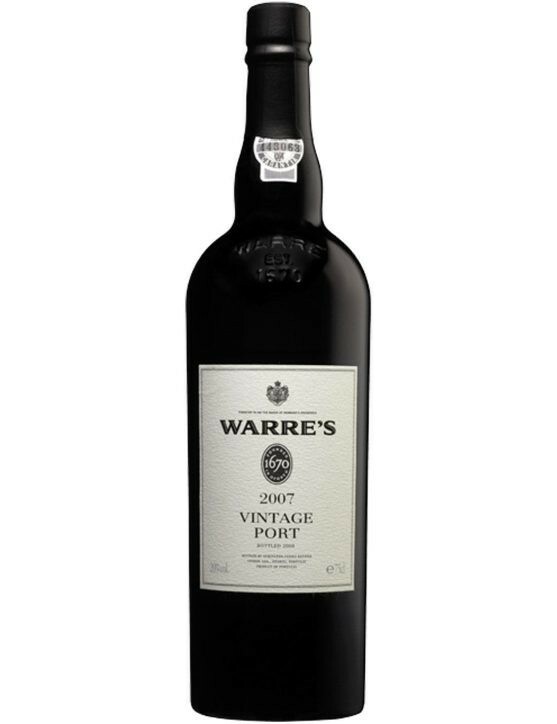 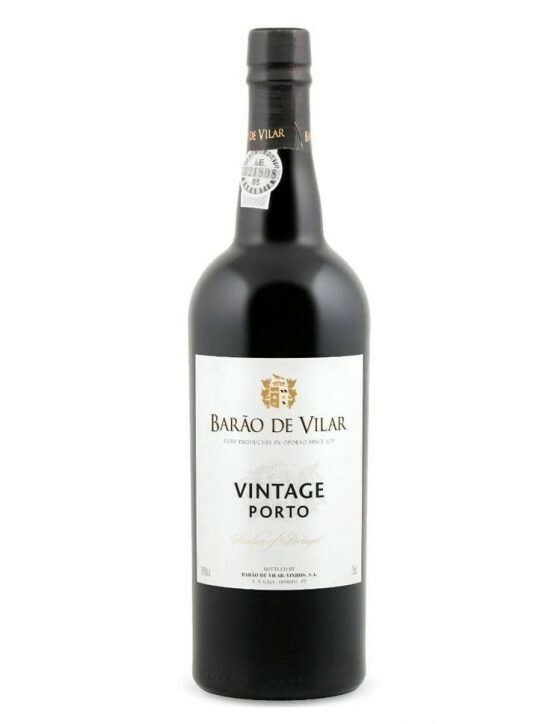 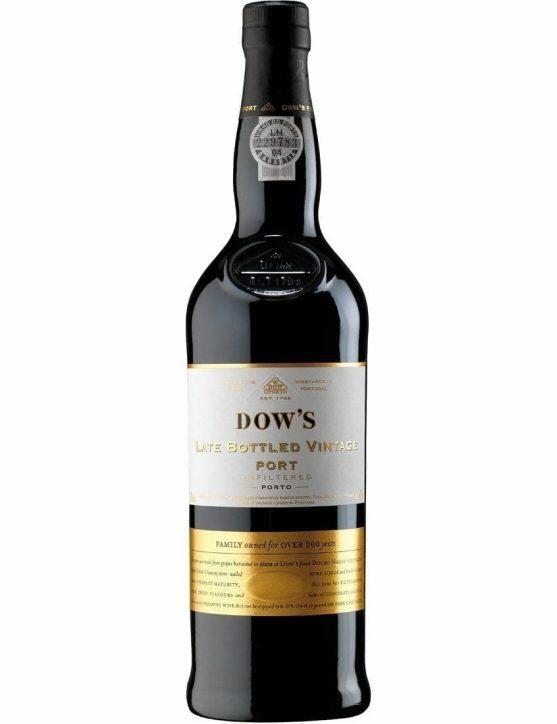 On the palate is quite full-bodied with persistent flavors of blueberries, cassis and dark chocolate notes, providinf a velvety finish.